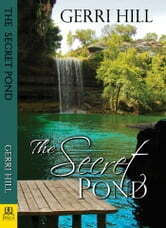 I've read everything this author has writen and before the secret pond i would say her mystery thrillers were my favorite. Tonight I stand corrected, she had me laughing one minute and crying the next. 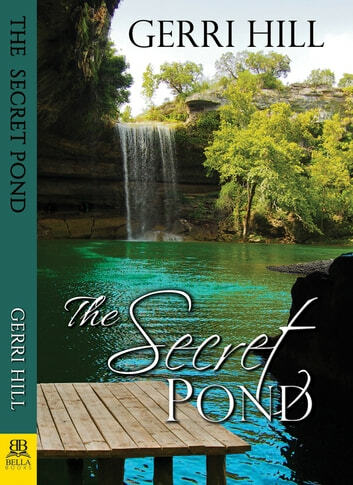 It's been a very long while since I've not been able to put a book down without finishing it, but Gerri Hill certainly did it with this one. Thank you so very much for this heart touching book. Its definetely move into my favorite stack and i look forward to reading it again and again.